Well, folks, both bonds and stocks look very expensive relative to their historic norms. 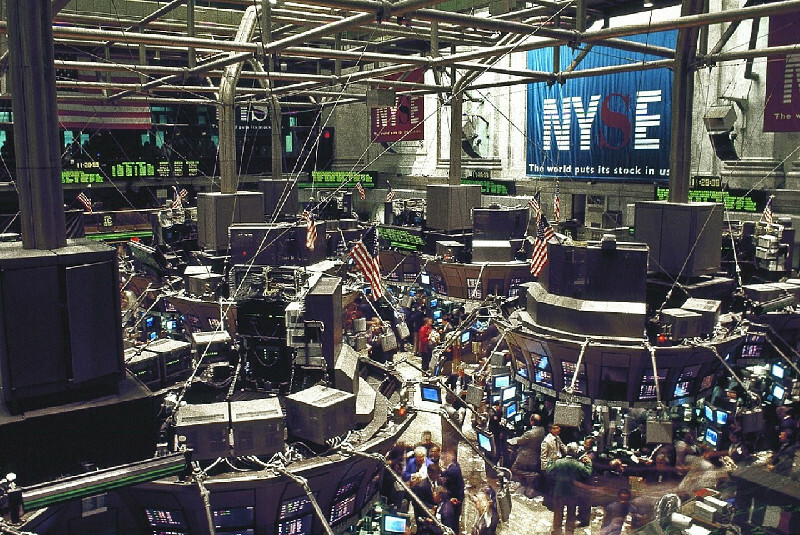 The DJIA went above 23,000 this October for the first time and price-to-earnings ratios and other methods of valuation seem to be indicating that stocks are very likely overvalued. What is the trick to timing the market well so we don’t buy high and sell low? These are good questions, and I believe the answers are found in simultaneously applying a few different Biblical principals. While market conditions are temporary, the Word of God is eternal. So let’s look there for an answer to these questions of our day. In other words, those who watch the market and hope to time things perfectly, never invest…and never earn a profit. There will always be a reason not to invest if we listen to our fears. That being said, I’m certainly not advocating for buying at any price or staying fully invested no matter how high markets climb. It’s important to pay attention to these warning signs, and yet not make decisions based on fear. But how do we find the right balance? We can look once again to the Word for advice. There is a great blessing that comes from seeking wise counsel. When we take a humble, teachable approach and ask for advice that is specific to our situation, we can potentially avoid some regrets. If you’re working though these questions about market timing, try asking your financial planner what makes the most sense given your specific goals, priorities and time horizon. Then also consider asking a savvy relative or friend who has a responsible approach with his or her finances. In addition to your wise counsel from other people, take your questions to the Lord in prayer. In James 1:5 we are promised that God will generously give wisdom to those who ask, without finding fault. And, according to Jeremiah 29:11, he has plans in place already, specifically plans to prosper you. God is, after all, the only One who really knows what tomorrow will bring. He knows what will happen in the stock market and the events that will unfold in your life. He is ultimately the one best-suited to help you avoid being tricked by market timing. What do you think He is telling you today? Who has He sent into your life to help give you wise advice?